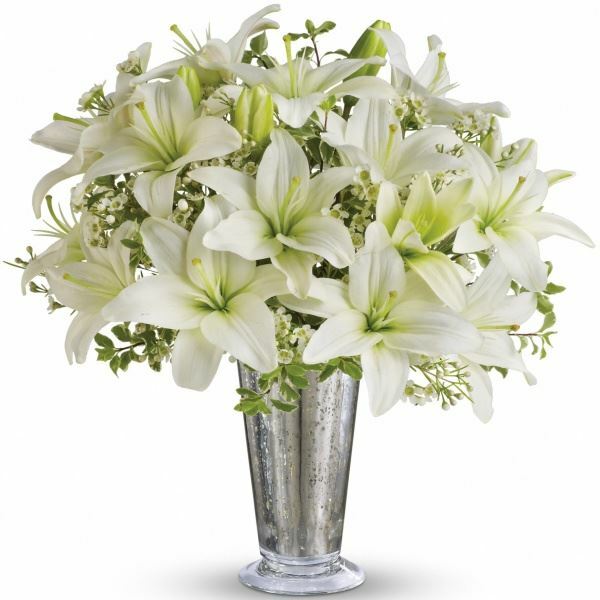 Provide comfort for the family of Marie Drago with a meaningful gesture of sympathy. 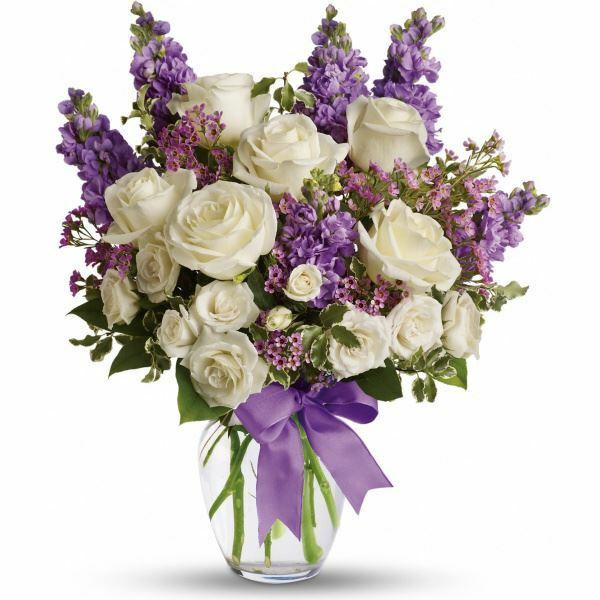 The DeMarco Family and Your Starbucks Family have sent flowers to the family of Marie J. Drago. With loving memories of Marie Drago. Rest in Peace Aunt Marie. The DeMarco Family purchased flowers for the family of Marie Drago. Your Starbucks Family purchased flowers for the family of Marie Drago. Ma Marie was such a blessing to me and my family. She has been in my life since we met at Bank of Boston in 1987. She has never missed a birthday, an anniversary, or a special holiday for me and all the members of my family. She is a beautiful person and I will miss her dearly. Love Lisa English and family.